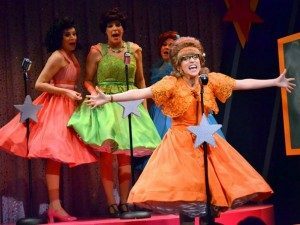 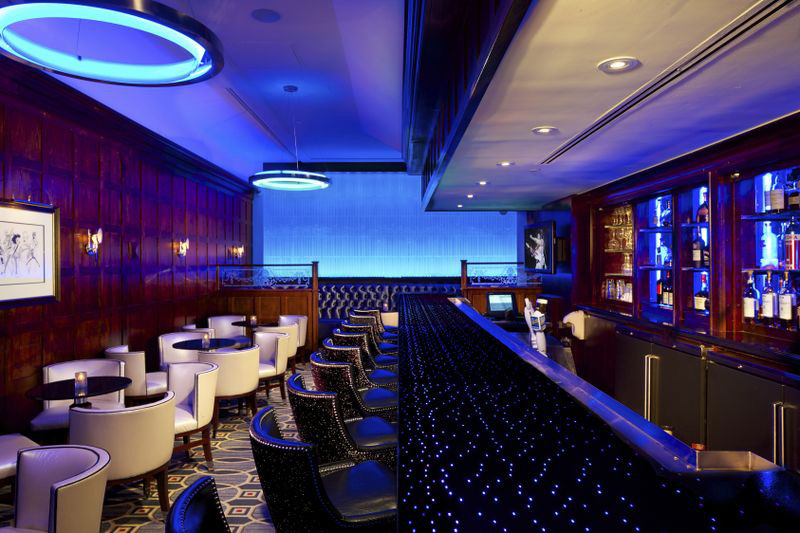 The Algonquin Hotel Times Square – All Tickets Inc. 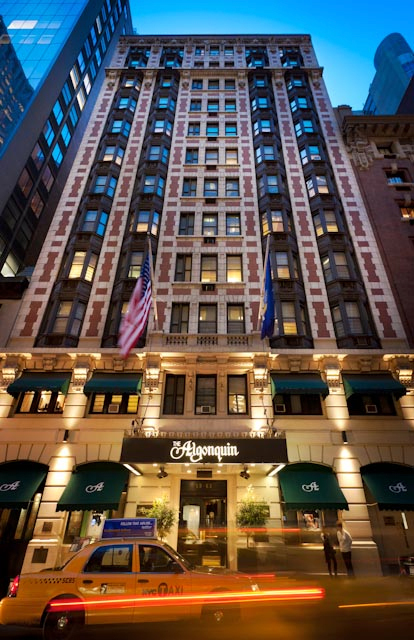 The Algonquin Hotel, with its rich literary tradition, connection to Broadway shows and stars, and reputation for luxury, is a gem of a hotel. 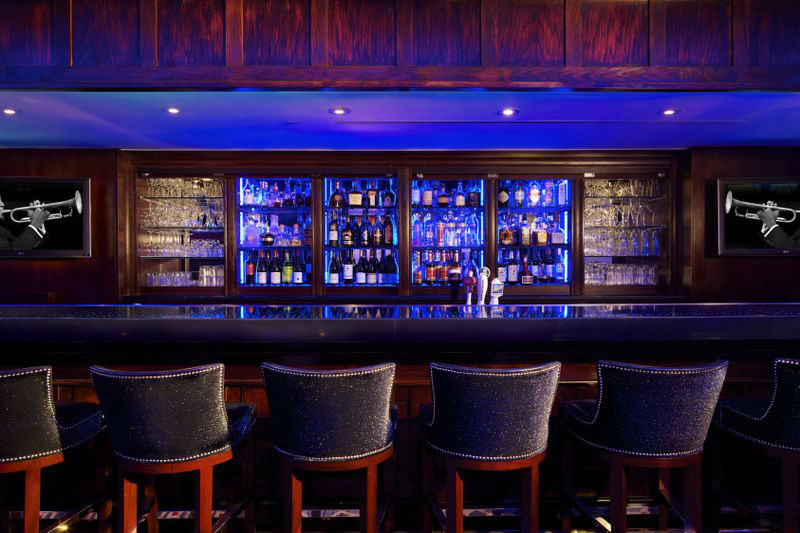 Newly renovated, this designated New York City landmark and literary landmark, now offers guests the most modern and up-to-date accommodations possible, while still embracing the rich traditions and commitment to style that have defined it for more than 100 years. 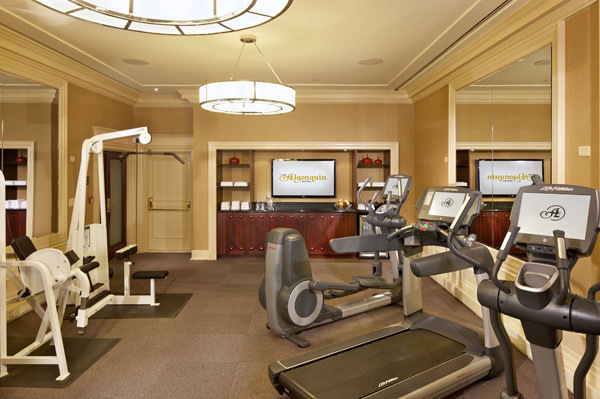 The Algonquin Hotel offers guests 156 Deluxe King or Queen rooms and 25 Premier Suites, which include separate living areas with sofa beds. 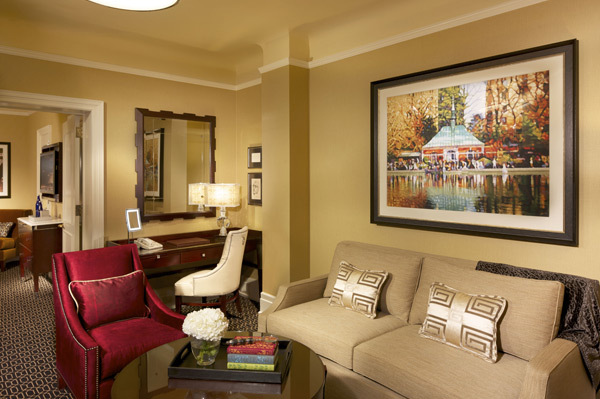 In-room features and amenities include complimentary WiFi, for high-speed Internet access, dual-line speakerphone, and data ports. 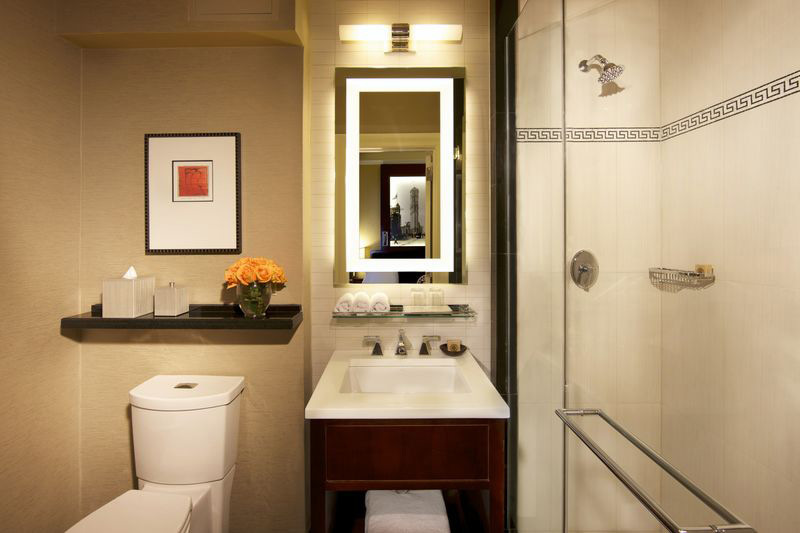 Plus terry robes, signature complimentary bath products, back-lit make up mirrors, and superior room lighting are all part of the redefined Algonquin experience. 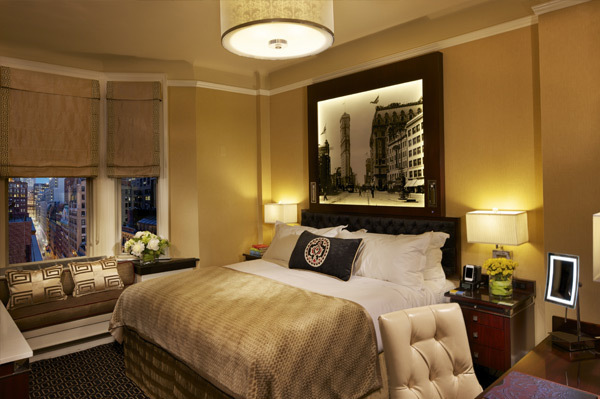 The Algonquin signature pillow-top beds are superior in comfort and include luxurious duvets, wool throw blankets, and 350-thread-count sheets. Enjoy your state-of-the-art flat screen TV and utilize your iHome clock radio with MP3 capabilities. 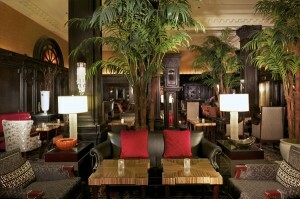 For dining and drinks, the Algonquin Hotel offers premium facilities. 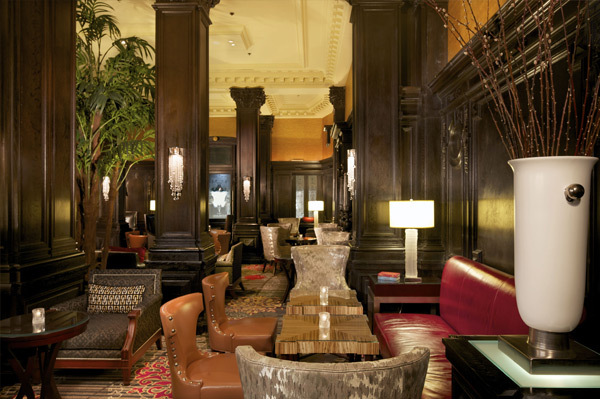 The Round Table Room, famed for hosting the wit of Dorothy Parker, Robert Benchley, Alexander Woollcott, and other celebrities of the literary world, has been restored in a manner that evokes the greatness of its age and traditions, while providing a superior contemporary dining experience. Dining is a wonderful experience as the Round Table offers amazingly savory retro dishes taken from The Algonquin’s culinary archives, and inspired by Feeding the Lions, the by book by the hotel’s legendary owner Frank Case. 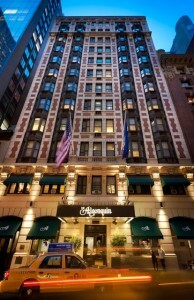 The Algonquin Hotel offers each guest superior service, quality accommodations with modern amenities, and a unique and rich tie to the past. 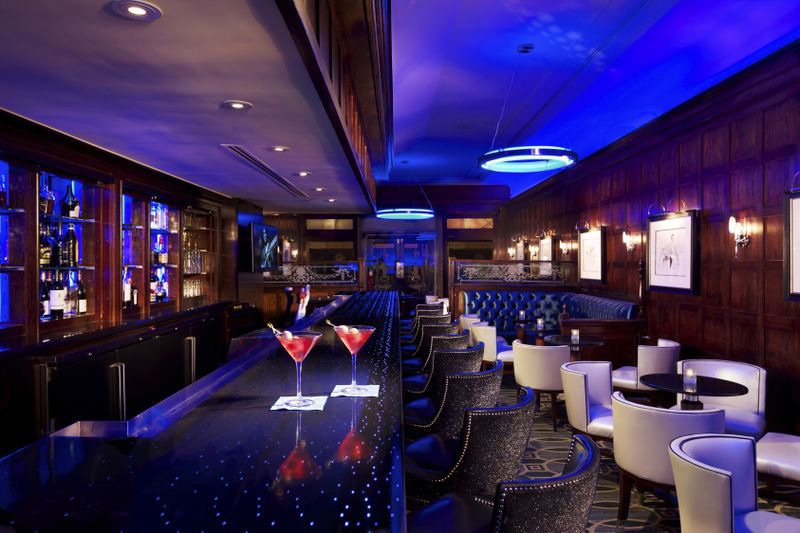 The hotel is a convenient pathway to modern New York experiences, while providing an ultra comfortable environment in a celebrated New York landmark.